Rogers Waste Services, environmental consultant, listed under "Environmental Consultants" category, is located at 225 Catherine Way Daruka NSW, 2340, Australia and can be reached by 0267691609 phone number. 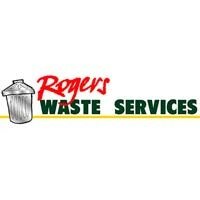 Rogers Waste Services has currently 0 reviews. Browse all Environmental Consultants in Daruka NSW.